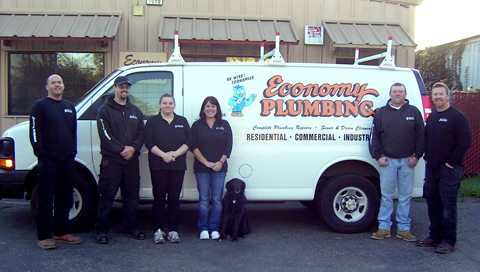 Economy Plumbing - Santa Rosa. Our hourly charge is no secret! Need a Plumber and Can't Find One Who Will Reveal His Hourly Charge? Copyright © 2015 Economy Plumbing. All Rights Reserved. Designed by TSM-Solutions. This is a dog friendly website.